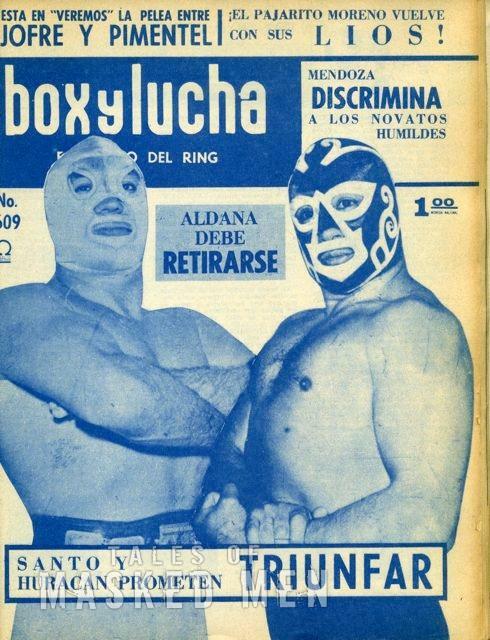 Revista Box y Lucha is the longest-running weekly lucha libre magazine still in circulation. The magazine has been publishing since the 1950s. You can find it on newsstands for the latest lucha libre news.